Abstract：Unique and stylish, the Airwheel R8 electric mountain bike has become the favourable travel tools among the masses. It combines the idea of fashion, utility and environment protection. Why does the Airwheel R8 smart electric bike own such heated popularity and how can R8 set off the climax of purchasing the e bikes? There are mainly three reasons. 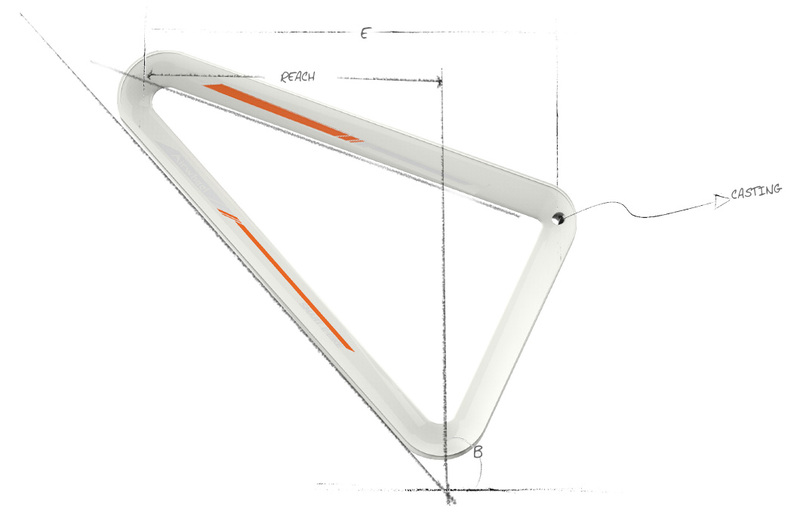 The first reason is that R8 has the fashion-leading triangle frame formed by a bending long pipe, with an aluminium alloy casting to lock the joint, firm and crush resistance. The appearance is in contoured linear shape, which has the perfect sense of design and fashion. What is more, R8 triangle frame electric bike also has smooth and tidy lines as shape. The branded 26 inch wheels with special tread has excellent grip performance, nonslip allowing R8 to conquer various road conditions. All these would meet well with the need of the young. Airwheel R8 can make the rider the focus among the crowd. Then, Airwheel R8 lightweight trekking bike can meet many different demands. R8 is a bicycle, a moped and an e bike, because of the three ride modes—bicycle mode without the consumption of electricity, moped mode with different levels of electricity consumption available and e bike mode powered by electricity. Its brushless motor takes the magnetic encoder as the sensor, with precise controllability, invariableness turning speed and power saving, greatly reducing friction during running to give riders a smooth and low noise ride. Moreover, riders are allowed to alter the three ride modes freely to meet different demands. In addition, Airwheel R8 uses clean power, which makes it a kind of high quality environmental energy-saving travel tool. R8 electric mountain bike is driven by electricity. Compared to the traditional vehicles, which use the fossil fuel like the petroleum, R8 will not cause any environmental pollution and harm to the human. The environmentally friendly travel way is strongly recommended. R8 carries the concept of environment protection to the fullest and the end. 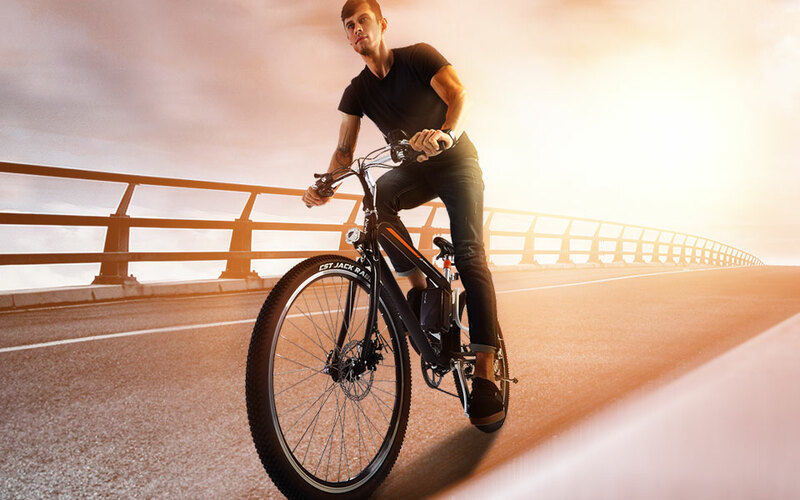 To conclude, Airwheel R8 electric cross bike a perfect combination of fashion, utility and environment protection can be the most suitable travel tool.